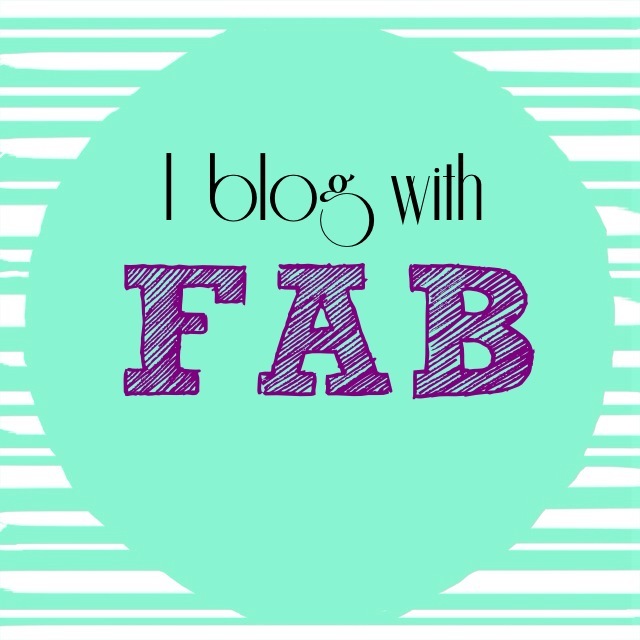 If you take a glance at my right hand bar you will see that I now blog with FAB. We are a group of Food Addicted Bloggers who have come together to support one another. This started with the Freshly Blogged competition and I am hoping that we can grow this group into something phenomenal. Bloggers can link their blog posts on our Facebook page and the more fans we get to like the page, the better our exposure will be. To read any of their blogs, click on their names. This group is not restricted and we welcome anyone and everyone. It is wonderful to be in at the start of something and with people I really believe in. Thanks Tandy for all the work – we’ll make you proud.